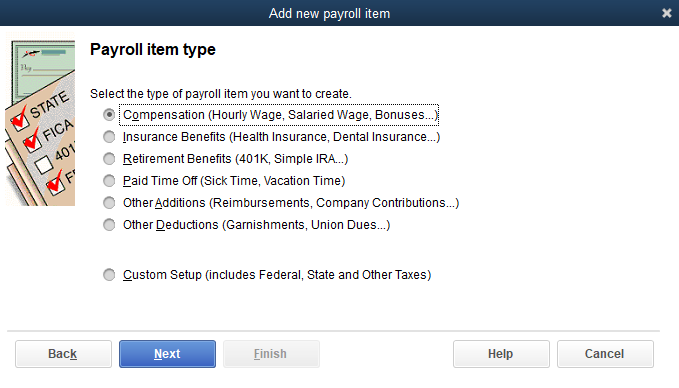 Note: QuickBooks Online does not support payroll items. But you can set multiple pay rates for employees by editing that employee. You can also set the sales rate for a service item so you can accurately invoice customers. 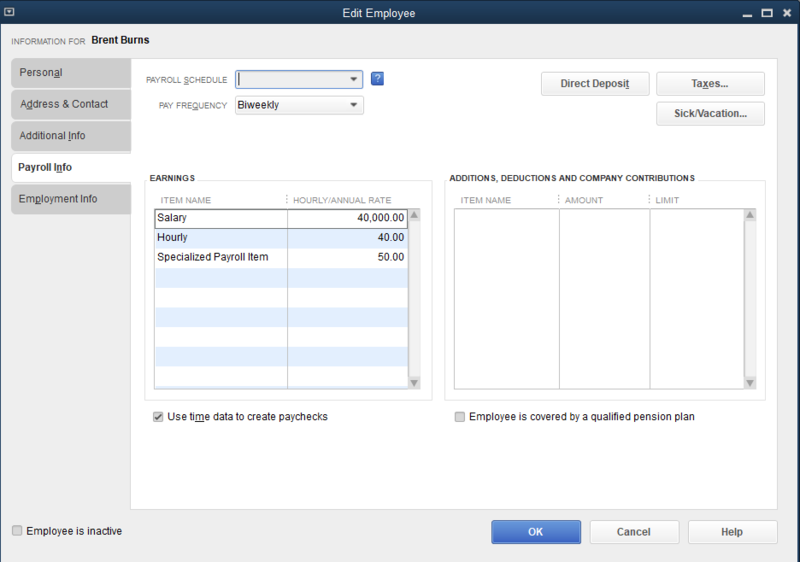 You can also set up custom payroll items. This is especially helpful if an employee makes more money depending on what they are doing. For example, an employee might have a base pay of $40 an hour, but if they drive a truck they might get paid $50 an hour. 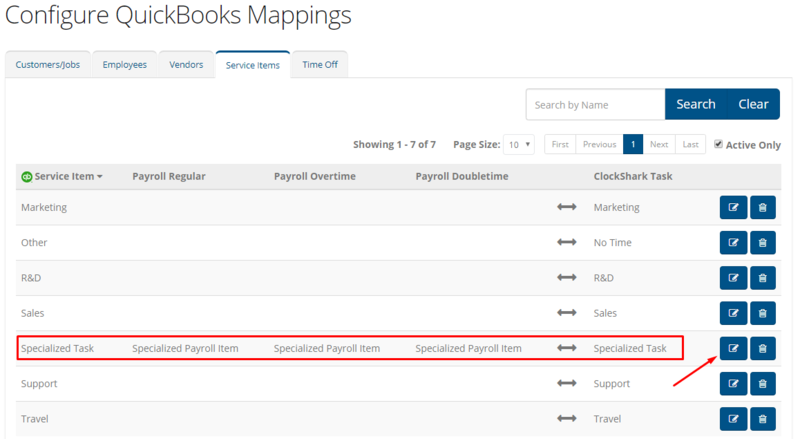 🚚 So you could create an custom payroll item to so that when it is selected, they will get $50 an hour for time track to that payroll item. 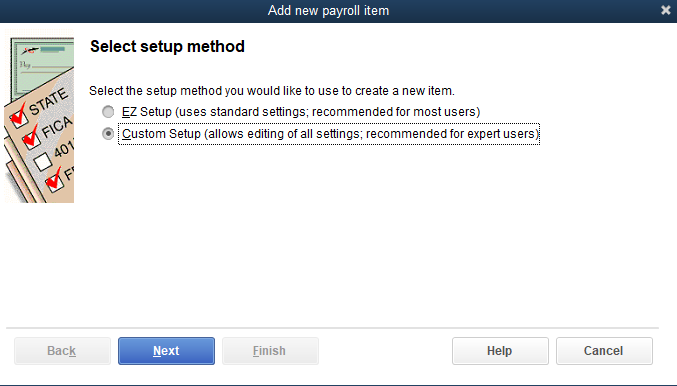 You can set the defaults at [Admin] > [Integrations] > [Manage]. 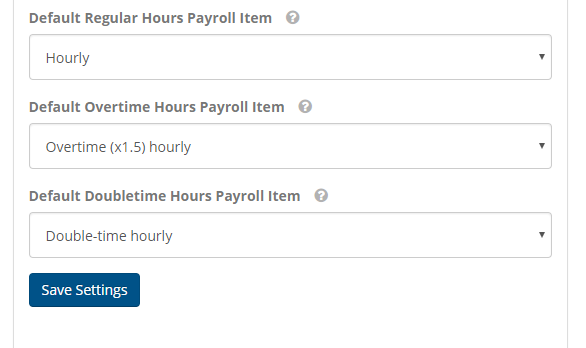 Now every task in ClockShark will use these payroll items automatically and by default.